Shows like a model! Spanning 1487 sq feet with sensational city & lake views from every window. This pristine 1br, 1.5 bath home has it all. No stone left unturned with high-end luxury, designer finishes throughout the unit. Fabulous wide floor plan with great flow - ideal for entertaining. Complete top to bottom renovation throughout the unit. Features include: open chef's kitchen, beautifully appointed bathrooms, custom millwork, crown molding, recessed lighting, prof organized closets and window treatments. Five star, full amenity building with 24 hr door staff, concierge, indoor pool, two fitness rooms, rooftop sundeck, party room and so much more. 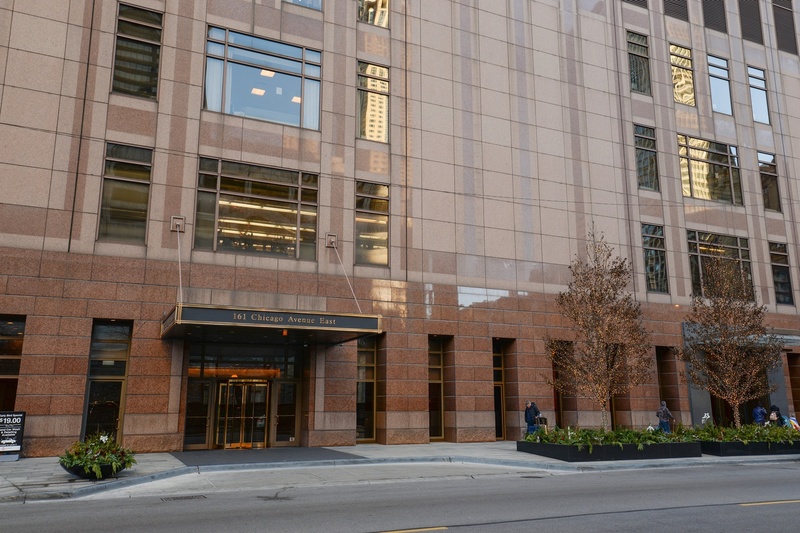 Prime A+ location, with all the best restaurants, shopping and conveniences on the Mag Mile. Stunning unit on high floor - a must see! Property information last modified by seller on Monday, March 11, 2019, 01:47 PM CDT. Information Deemed Reliable But Not Guaranteed. Unauthorized duplication, use, or linkage is prohibited. The information on this web site is for personal, non-commercial use and may not be used for any purpose other than to identify prospective properties consumers may be interested in purchasing. Monthly Payment Calculator results are for illustrative purposes only, not a financing opportunity; calculations assume a 30-year fixed-rate mortgage and do not include closing and other costs. Property Tax on NEW properties is estimated at 1.5% of Listing Price for payment calculation purposes; actual value may be higher or lower.